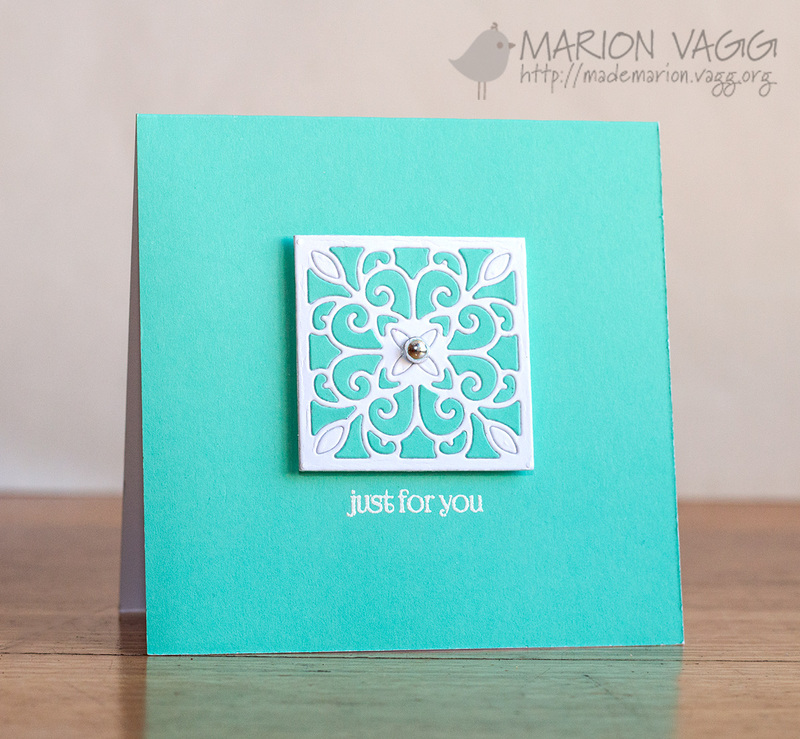 I’m back with another card using Jane’s Doodles stamps. 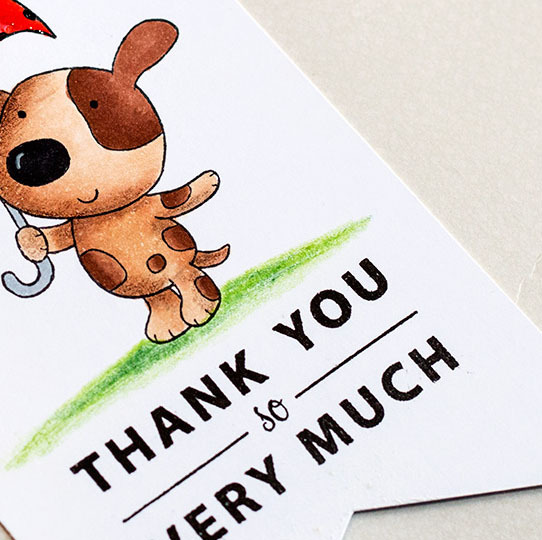 You can find it here on the Jane’s Doodles blog. 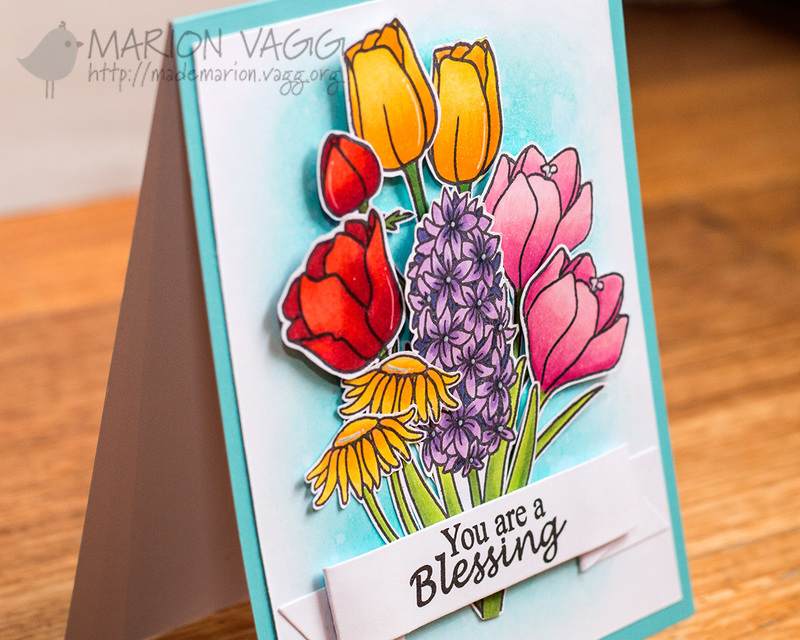 I used the Anemone and Love stamp sets. The anemone (I had to extend the stem with a black marker) was coloured with Copic markers and I thought it looked rather like a poppy by the time I was done with it. 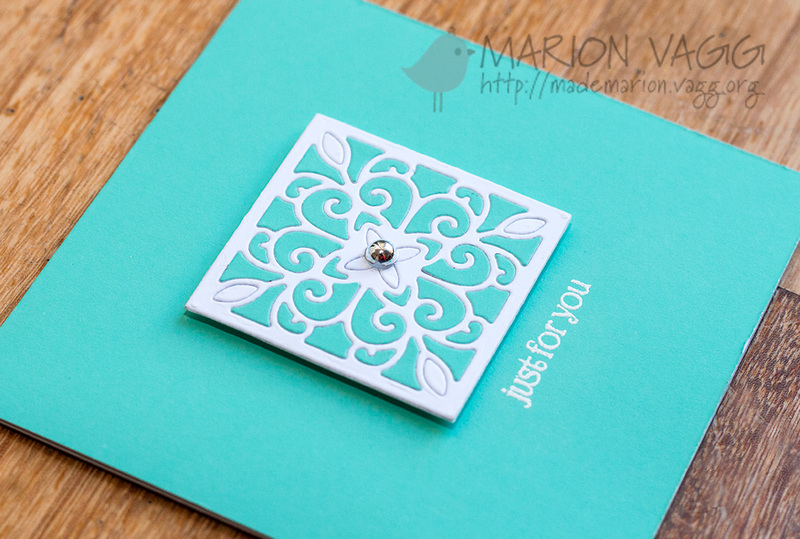 I stamped the sentiment in VersaFine black ink and then clear heat embossed it. 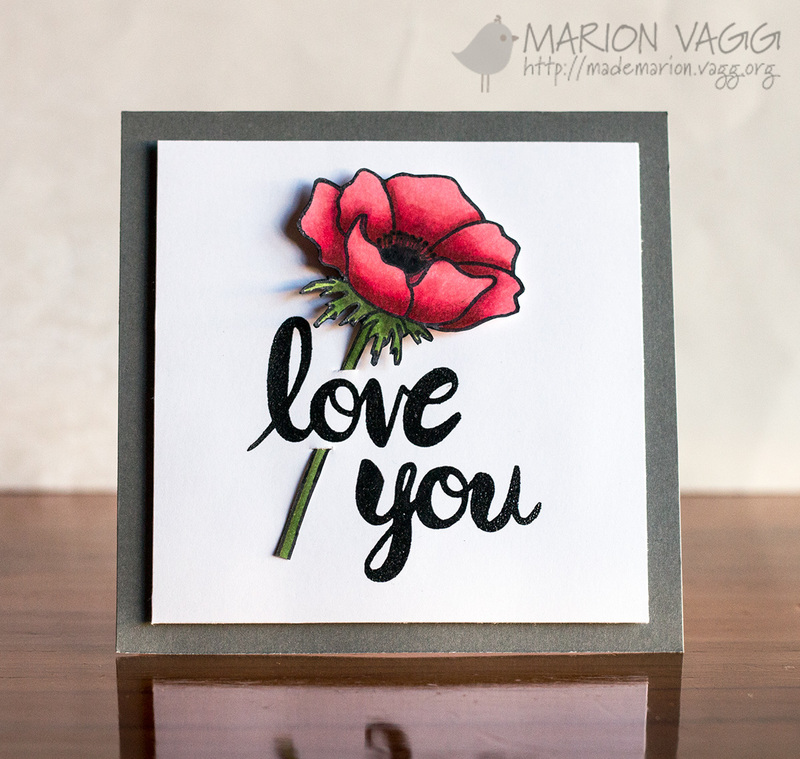 I made a small slit with my craft knife above and below the sentiment and put the stem of the anemone through the slits. Hello! I hope you are having a great week. Today I have a project up on the Simplicity at its Best blog. It’s not a card, but something to jazz up a gift instead. Head over to the blog for the full reveal. 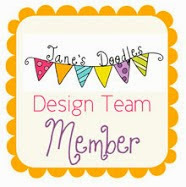 I had fun making this Jane’s Doodles card and you can find it here on the Jane’s Doodles blog. I’m still on holidays, so I had plenty of time to colour these flowers. They have been shuffled around the card several times, and after about a week, I finally put it all together. All the flowers were coloured with Copic markers. 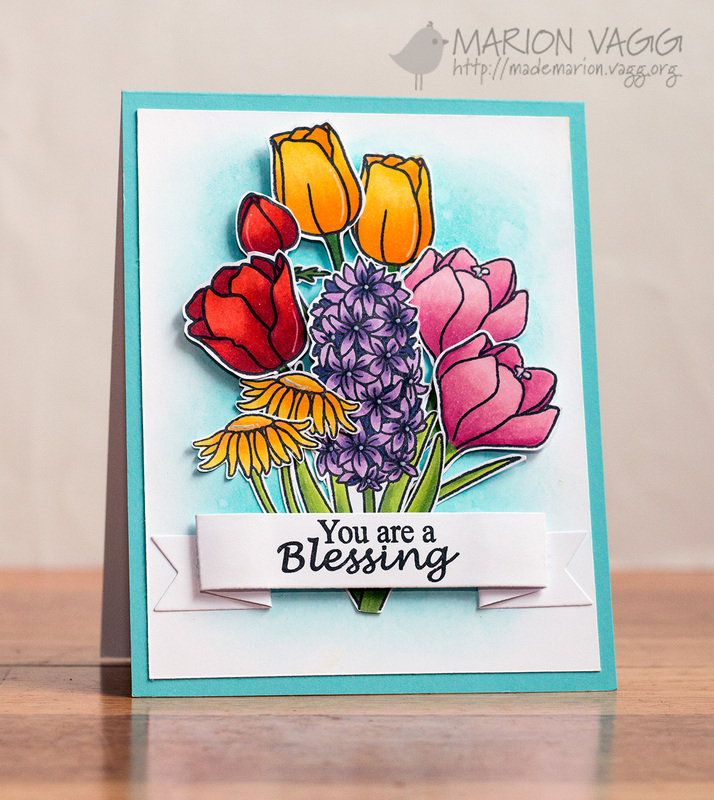 I used flowers from the Anemone, Daisies and Spring Blessings stamp sets. I did some ink blending in the background and splattered some water on it to give it a distressed look.